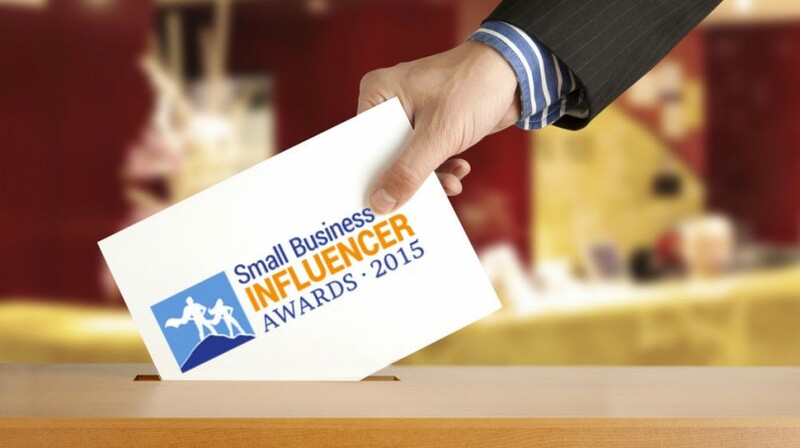 There's still time to vote for your favorites in the 2015 Small Business Influencer Awards. Give a nod to your favorite people, businesses, apps, and more in this year's installment of the awards. Change is inevitable and as a small business owner, you know it happens quite a bit. Adapting to it is critical to your success. 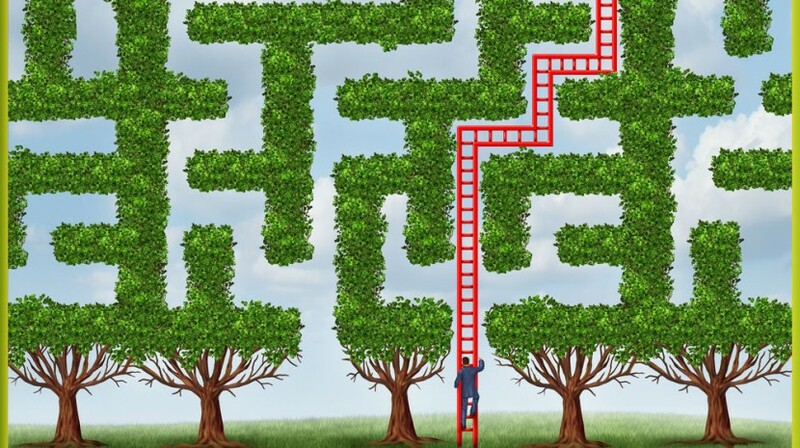 Here are some tips from the small business community on how best to adapt to the proverbial bumps in the road. 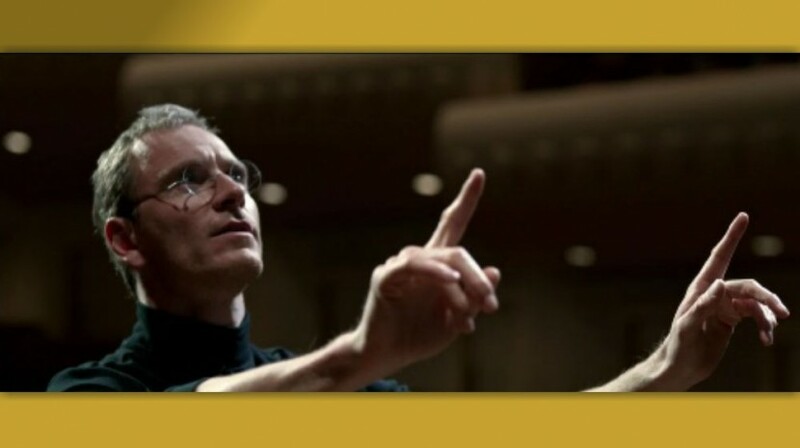 "Steve Jobs" isn't receiving the greatest accolades a movie has ever received. Some are downright giving it a thumbs-down. But the film does give a good interpretation on Jobs' view of entrepreneurship. Could the answer to finding a happy place be a workplace? 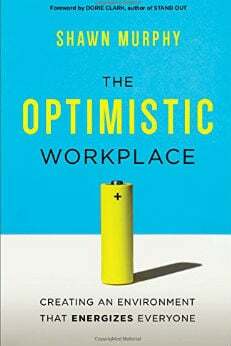 Author Shawn Murphy suggests that making your workplace a happy place will benefit your business overall. Target is using an interactive video marketing series to promote Halloween this year. "The House on Hallowed Hill" should provide some inspiration to small business owners to break away from the traditional marketing video. 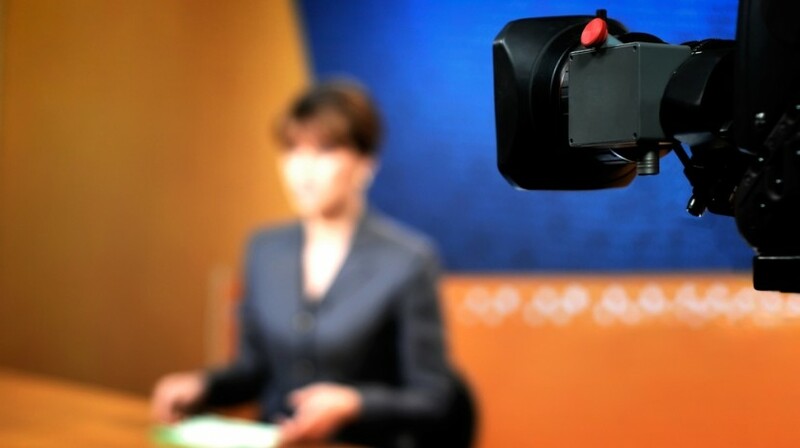 Knowing how to get media coverage can have a huge impact on your brand's exposure. There are surefire ways to get your business media attention -- as well as things you definitely should NOT do. Check out these tips. Advancements in social media -- and the tools that small businesses can use on them -- continue to grab top billing. There were plenty of updates from the social world this week. 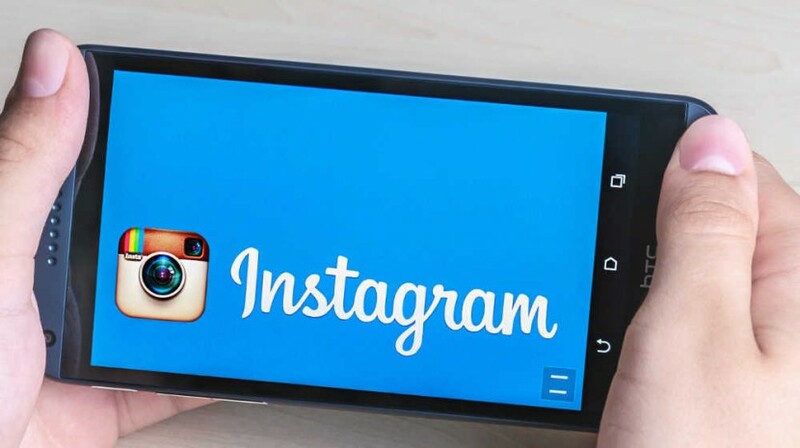 Instagram and Twitter top our newsmakers in this week's Small Business Trends News and Information Roundup. Service-based businesses are certainly not prohibited from selling online. 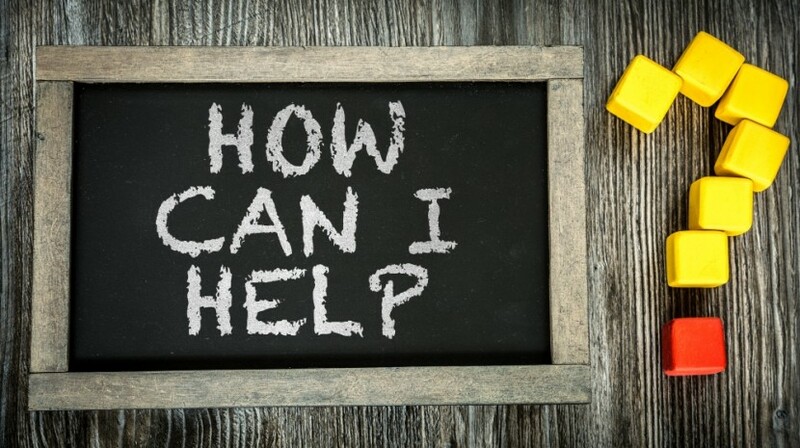 Here are ways these small businesses can market their valuable services. online. 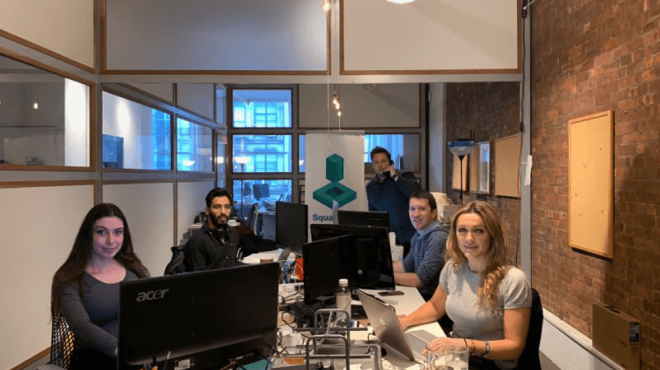 The online small business lender Kabbage has received another $135 million in Series E funding to boost the amount of money it loans to small businesses. 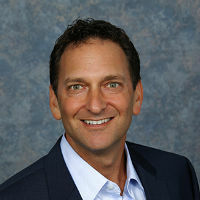 The NBA season has just tipped off and Kenny Lauer of the champion Golden State Warriors explains the importance of digital marketing in his team's truly golden success. 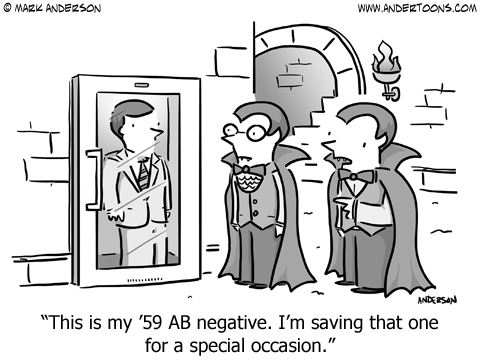 Good business people know having an ace up their sleeve is important. Knowing when to play that card can bring in big rewards. 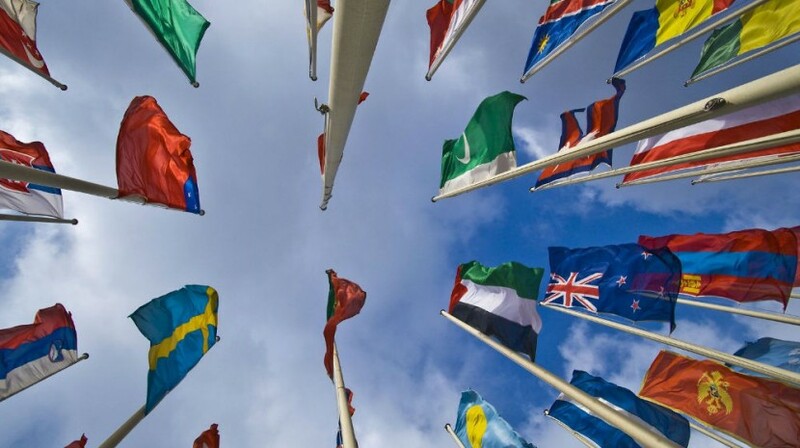 Small businesses now have the ability to sell their products and services to international customers. But doing so isn't so simple. 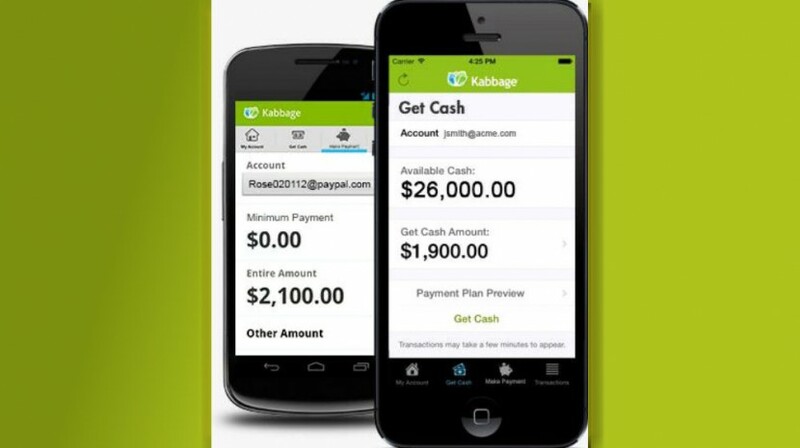 That's why PayPal has published helpers for small businesses to reach these markets.